Professional home inspection service for first-time and experienced home buyers. 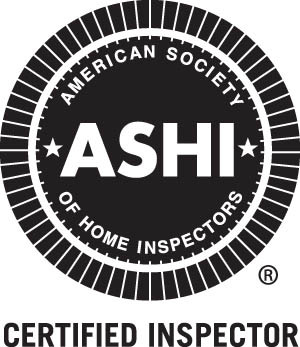 Every Home Should be Inspected! Bright Side Home Inspection is a locally owned, single and multifamily home inspection company. I combine the latest in computer reporting technology, and proven inspection methods as developed by leading industry associations, to provide the home buyer with a comprehensive inspection report. Bright Side Home Inspection is located in Charleston, West Virginia. My service area includes Charleston, South Charleston, Kanawha City, Dunbar, St. Albans, Cross Lanes, Nitro, Scott Depot, Hurricane and other surrounding areas. Thank you for visiting. Please contact me personally if you have questions about the home inspection process. I would be happy to talk with you.